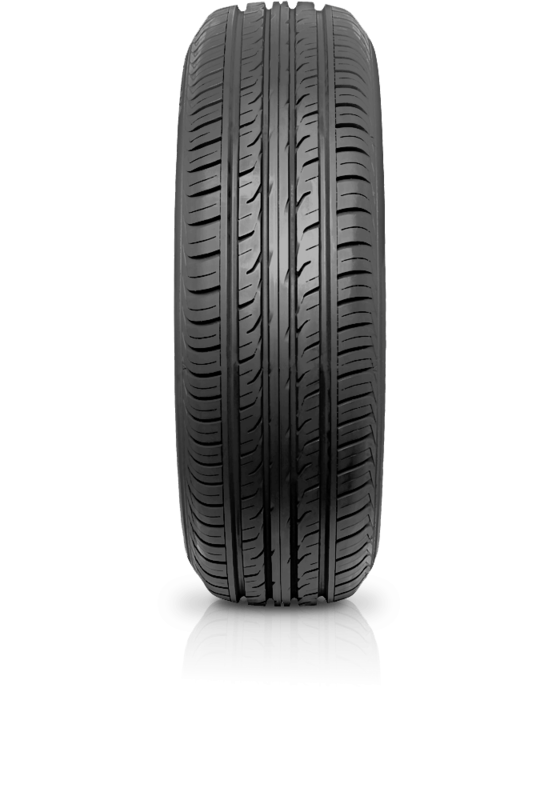 Dunlop Grandtrek PT3 is perfect for the 4WD owner who enjoys a smooth and comfortable cruise along the highway. Dunlop Grandtrek PT3 is perfect for the 4WD owner who enjoys a smooth and comfortable cruise along the highway. Grandtrek PT3 is the successor to the Grandtrek PT2 and provides further improvements to handling, grip and performance. The PT3 has been designed to deliver high speed stability, low noise and fuel efficiency.